Long time no blog! I know I've been away for a little while, but in all honesty I have really needed it. I've had to adapt to quite a few new situations recently, and it's left me with a little bit of the dreaded bloggers block. 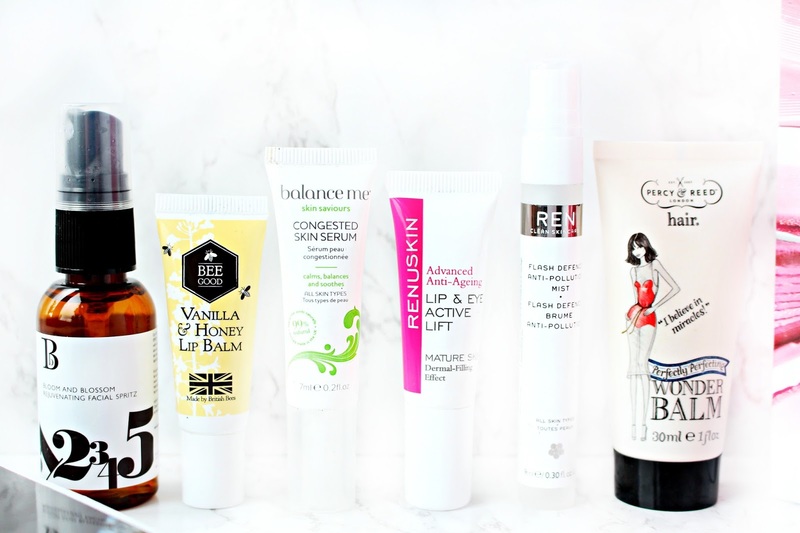 However, I'm definitely starting to feel the buzz again and this weekend I've been busy sorting through my new purchases to see what reviews and beauty rambles I can bring to my blog over the coming weeks. I know quite a few bloggers have been feeling a little meh lately about blogging, which I do think is down to the way that blogging is growing and heading in so many new directions. However, I'm trying my best not to get caught up in that overwhelming feeling of not being good enough anymore, and just taking back to basics! 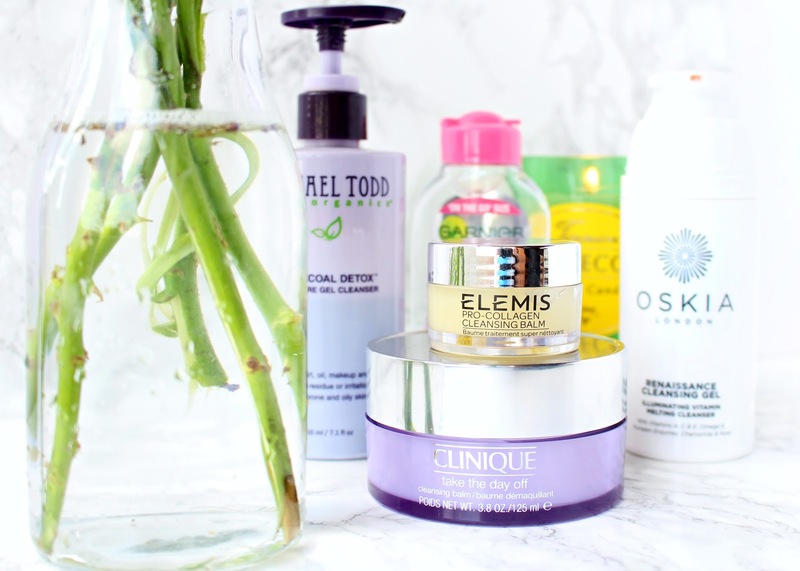 I've decided to do a little blog series called #SkincareSecrets where I share all my favourite Cleansers, toners... you name it! 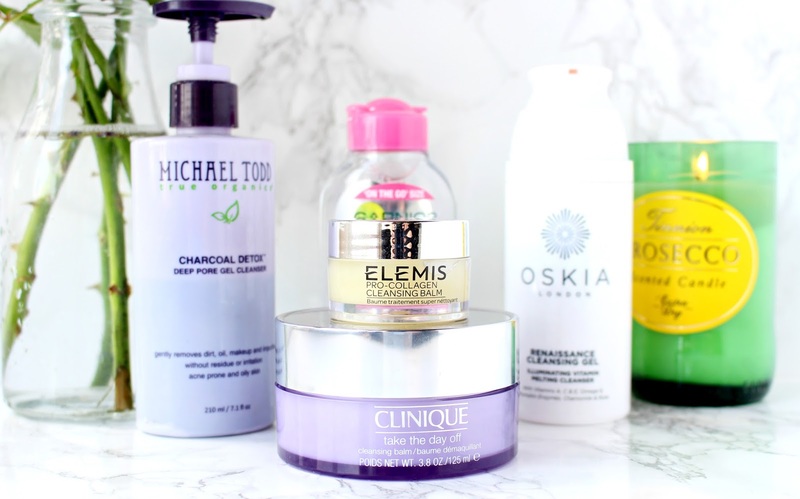 Today, I'm starting off with a few of my current favourite cleansers. Hope you enjoy! First up we have what I always refer to as a "spa in a jar". I've never used a product that has been able to transport me into a state of luxurious bliss like this. It's not just a pretty face either! 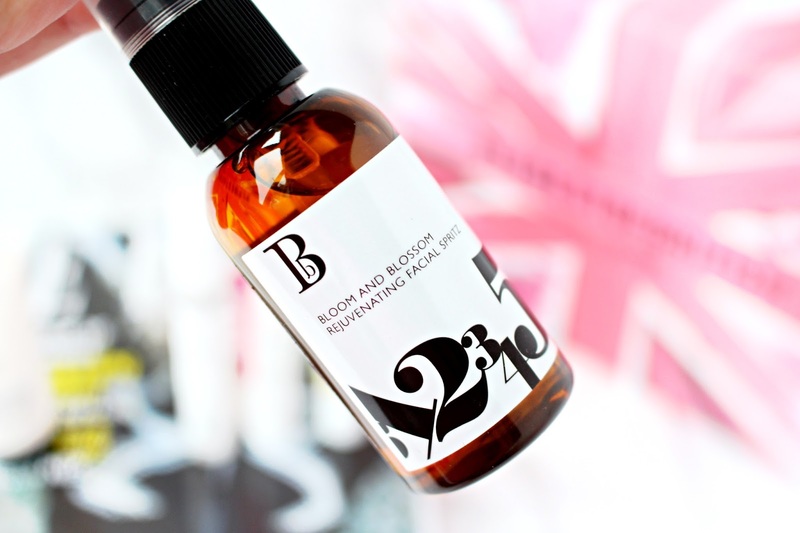 It has some seriously impressive ingredients including Elderberry, Starflower, Padina Pavonica and luxurious Rose and Mimosa waxes to intensely cleanse and nourish the skin. I tend to use this about two/three times a week, especially when I'm in need of a luxury treat. 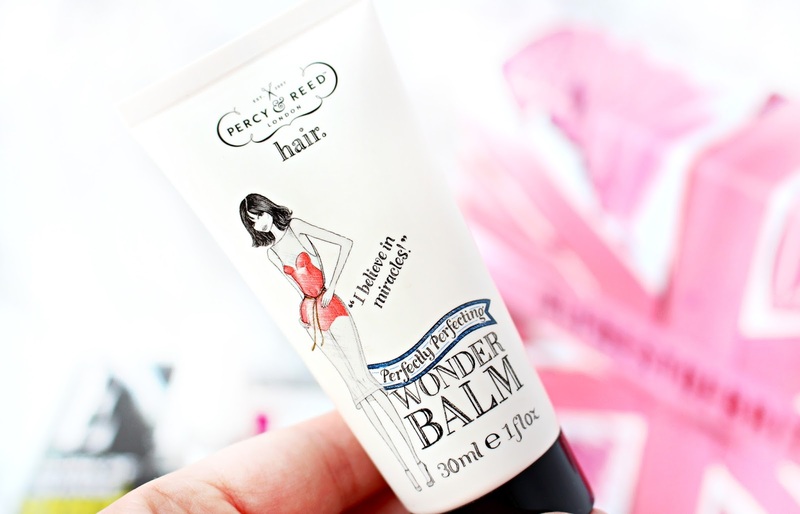 After almost finishing up my third Emma Hardie Cleansing Balm, I decided to add a newbie to my collection! The Clinique Take Off The Day Cleansing Balm is a completely faff free cleanser that takes off make-up amazingly well. It's fragrance free and very gentle, which in a way made me miss the aromatherapy benefits of EH, but actually there's nothing not to love about this Clinique alternative. 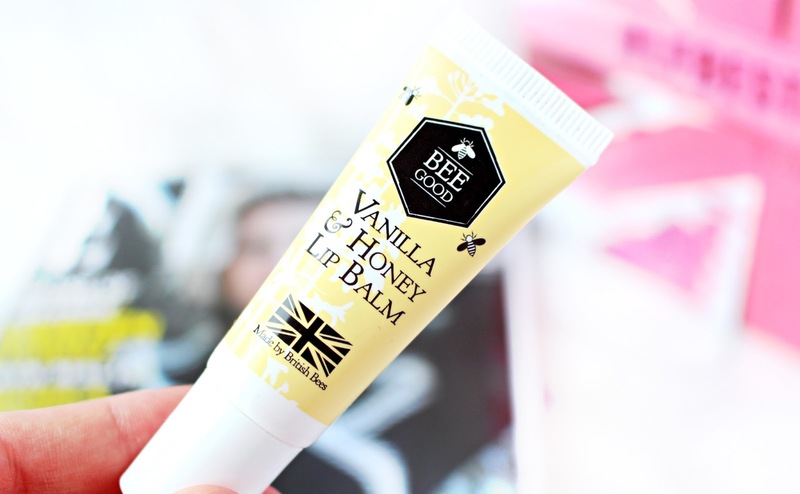 It has all the luxury traits of a good cleansing balm, just minus the essential oils and strong scent. This is definitely getting there in terms of HG status! Why did I wait so long to add this to my collection?! A potent blend of Pumpkin Enzyme, Vitamin A, C, E, Starflower Oil and Oskia's signature MSM formulation make this a complete powerhouse. The best thing about this cleanser is that it's gentle enough to use twice a day, but effective enough to notice a difference after just a week. 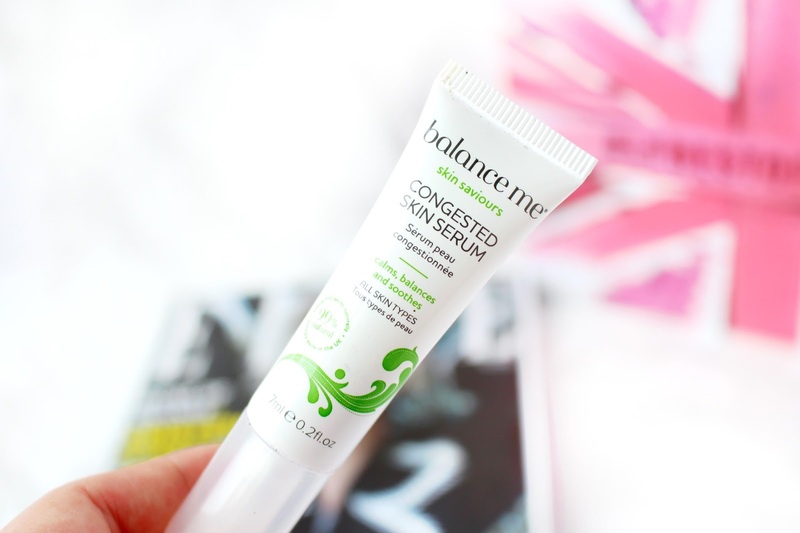 My skin has definitely become much brighter and smoother since using this cleanser regularly, I can see why this is a blogger favourite! Since upping my fitness regime, I've definitely found a use for my Michael Todd Charcoal Cleanser, which has recently been feeling a little sorry for itself in my bathroom. I love to use this after a sweaty session at the gym, as it acts as a magnet to gently draw out any unwanted impurities. It has a thick gel texture, which lathers really nicely without leaving your skin feeling stripped or dry. 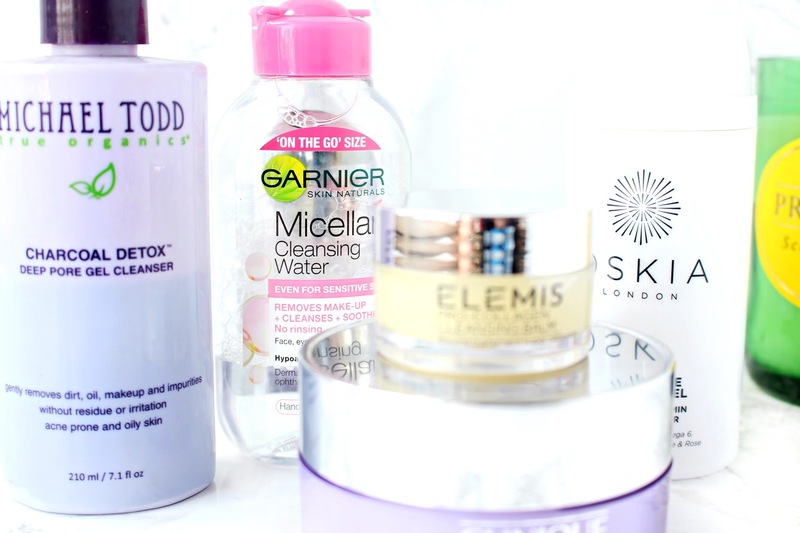 Last but definitely not least I have to mention my beloved Garnier Micellar Water. 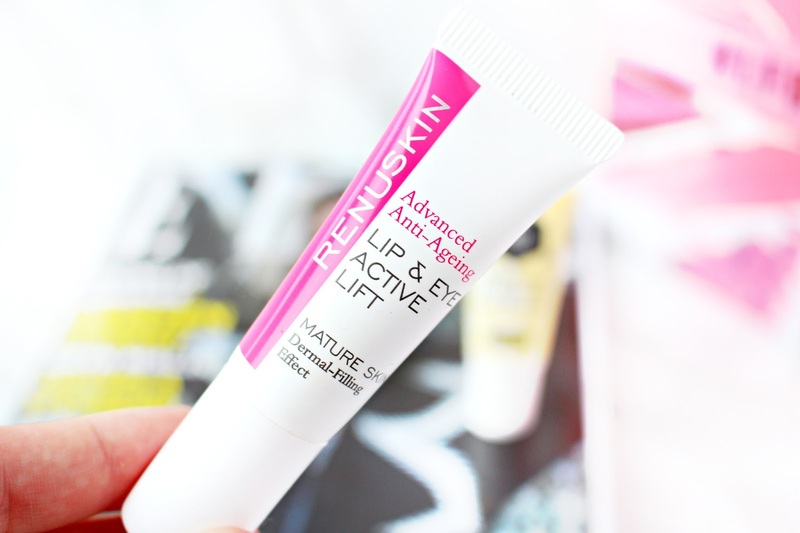 I honestly don't think you can go wrong with this product and it's still my favourite way to remove make-up and dirt super quickly if I'm a little short for time. 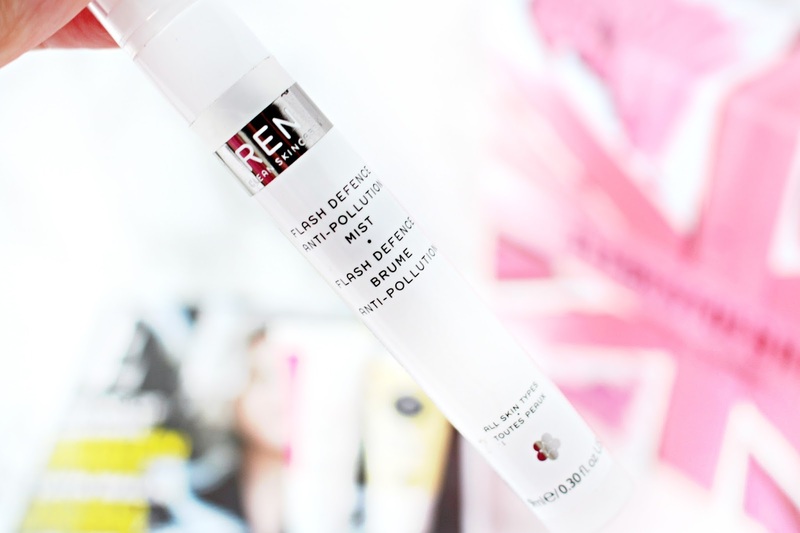 Who else loves a good cleanser? I'm totally obsessed with them at the moment, especially the Oskia Renaissance Cleansing Gel. I would love to hear from you in the comments section below, I've missed chatting to you lovelies!